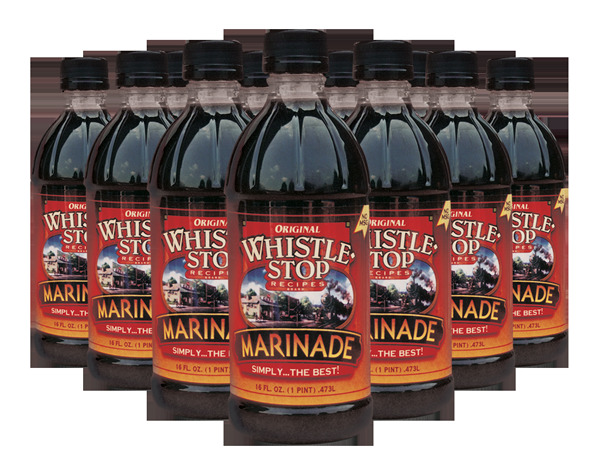 Keep plenty of WhistleStop Marinade on hand. You never know when family and friends may drop by and you'll want to serve up some down home and delicious flavor from the WhistleStop Cafe. ****NOTE**** Due to the extra liquid weight of this item, an extra $12.98 per case shipping and handling must be charged.